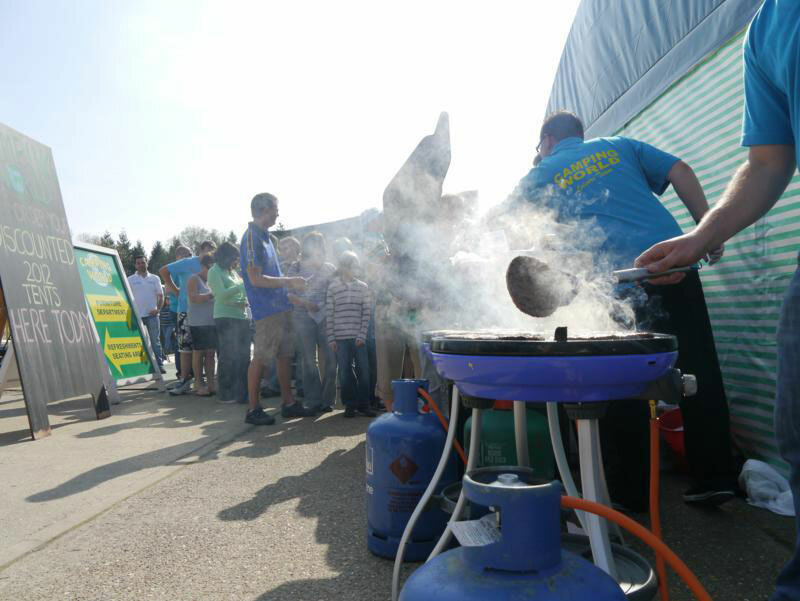 Camping World Tent Shows offer the largest tent and awning displays in Europe and attract visitors from all over the UK. All the major brands are represented at Camping World Tent Shows, offering you the chance to compare all your favourite tents side by side. In store Camping World stocks the largest selection of camping equipment and outdoor goods you will find all under one roof. Everything from camping furniture, bbq’s and cookware and outdoor clothing can be found in store at the best possible price. Come and see us in either Essex, Sussex or Dorset. Coming to one of our shows? Make sure you click that your attending on our Facebook page so we can look forward to seeing you there! CLICK HERE to let us know your coming! 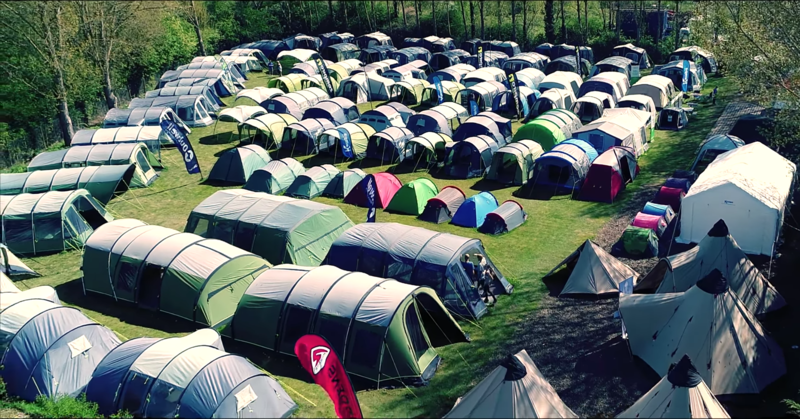 Camping World Tent Shows offer the largest tent and awning displays in the Europe and attract visitors from all over the UK. All the major brands are represented at Camping World Tent Shows, with a huge number of tents and awnings complimented by a large range of every possible camping table and chair combination. In store Camping World stocks the largest selection of BBQs and cookware, alongside sleeping bags for every season and a full range of outdoor clothing for both adults and children, including wellington boots and outdoor footwear. Special promotions and discounts are available during Camping World show weekends, so save the date and come along for a fun packed day with all the family. *Camping World Shows vary by location, please contact your nearest location to find out exactly whats on in your area.